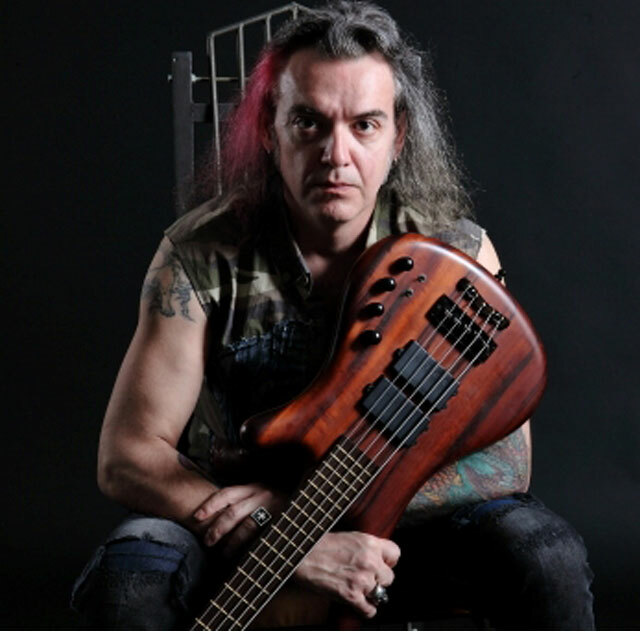 "Feels like a newborn bass"
I have played the bass since 1987 in various of Greece based Hard Rock/Heavy Metal bands. I have been with my current band, "Danger Angel", since 2007 As of May 2016, I am also the bass player for FALLEN ARISE, a female fronted symphonic metal band With DANGER ANGEL, we have released worldwide 2 full CD's (2010 S/T, 2013 Revolutia) under the Huston based records company "Perris Records" (www.perrisrecords.com) Currently we are working on our 3rd full length CD, coming out in 2016 (Fall) With FALLEN ARISE, we currently working on some new material for the 3rd Full Length CD of the band in 2017 Let's see what the future will bring... Cheerz!! !